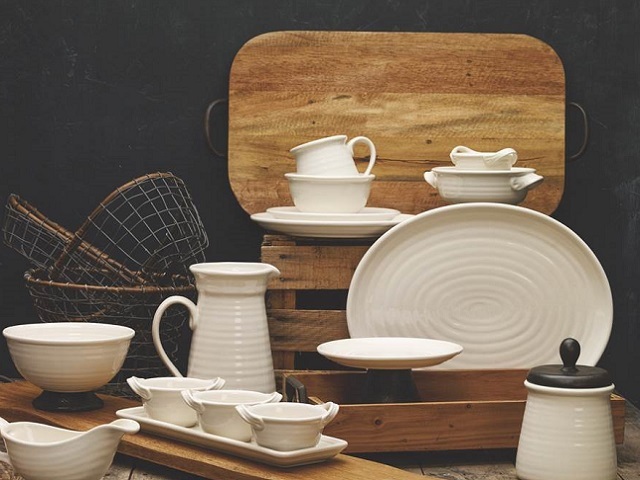 Discover the warm, handcrafted antiqued aesthetic of the Down To Earth line of products. Down To Earth encompasses a folksy and enchanting charm which complements any home décor from industrial chic to country casual. The durable craftsmanship coupled with the laid-back design of each piece brings a versatility to the collection that makes Down To Earth the choice for unique table settings or casual entertaining.